Medical alert jewelry and accessories make great Christmas presents. A medical ID for someone who is living with medical conditions lets them enjoy safety and peace of mind. 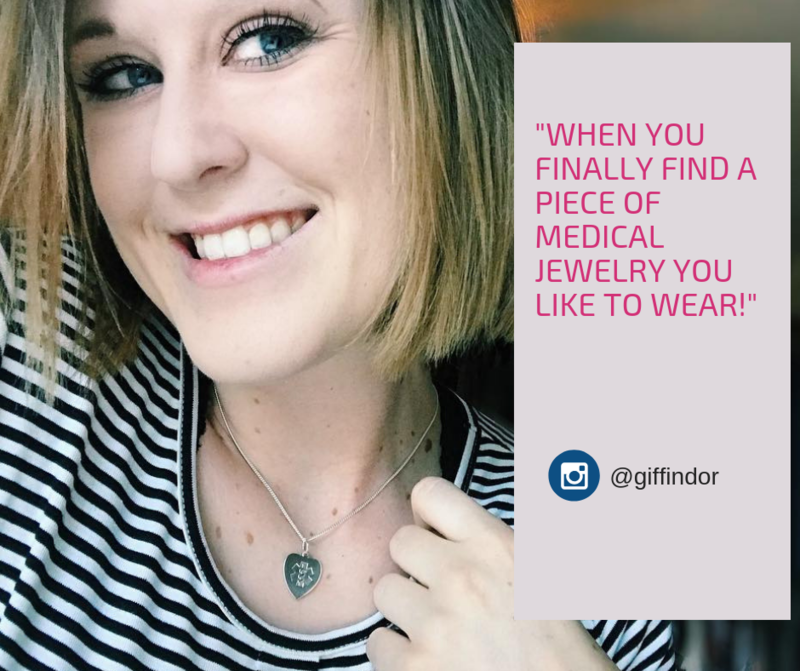 A medical ID is an extraordinary gift that a loved one might exactly need and a beautiful accessory that they will actually wear. Ultimately, it is a meaningful present that can save lives. Different styles and options that can be personalized ensure there’s a medical ID that’s right for everyone. Here are hand-picked medical alert products that make the best gifts for 2018. InCase Phone Medical IDs are a smart alternative to regular medical alert jewelry. They are perfect for those who cannot or do not want to wear a bracelet or necklace. 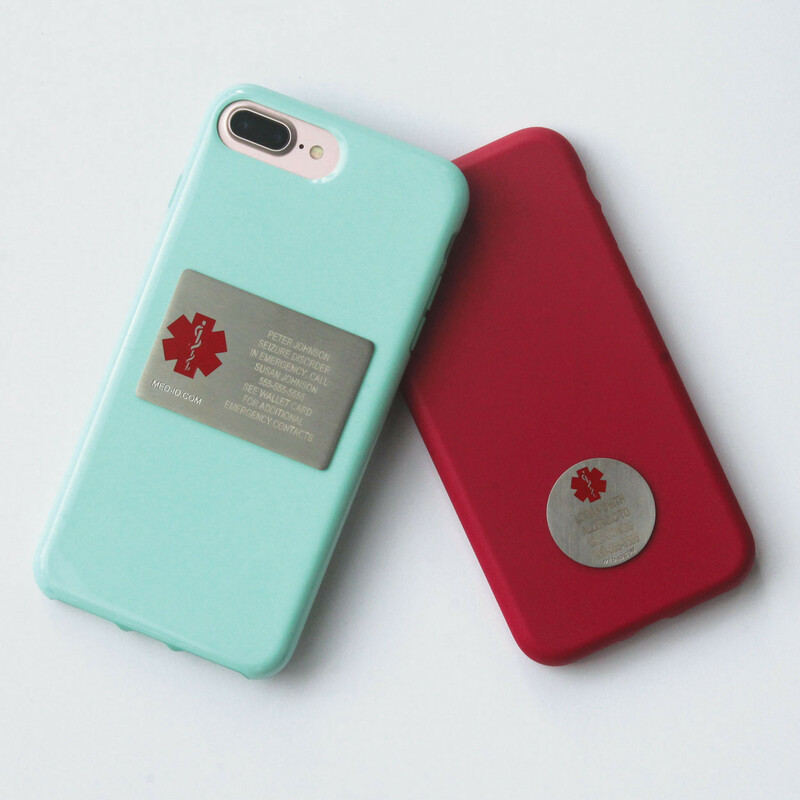 Having an InCase Phone ID also serves as a backup for an existing medical ID in case they are not worn. 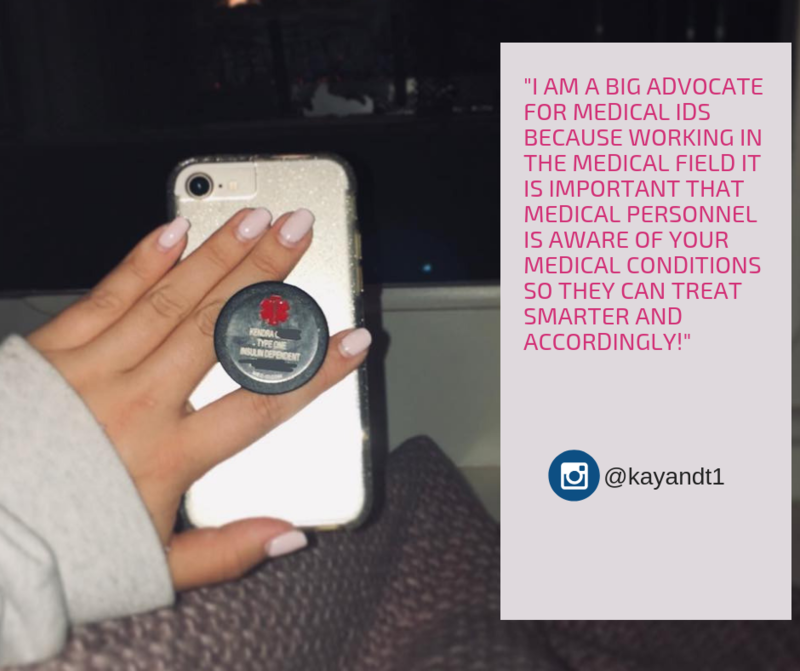 A phone medical ID fits all types of phones and can be attached at the back of the phone case or a pop-socket, in fact – it attaches to any flat surface. This item is available in round or rectangle versions and comes with personalized custom-engraving. 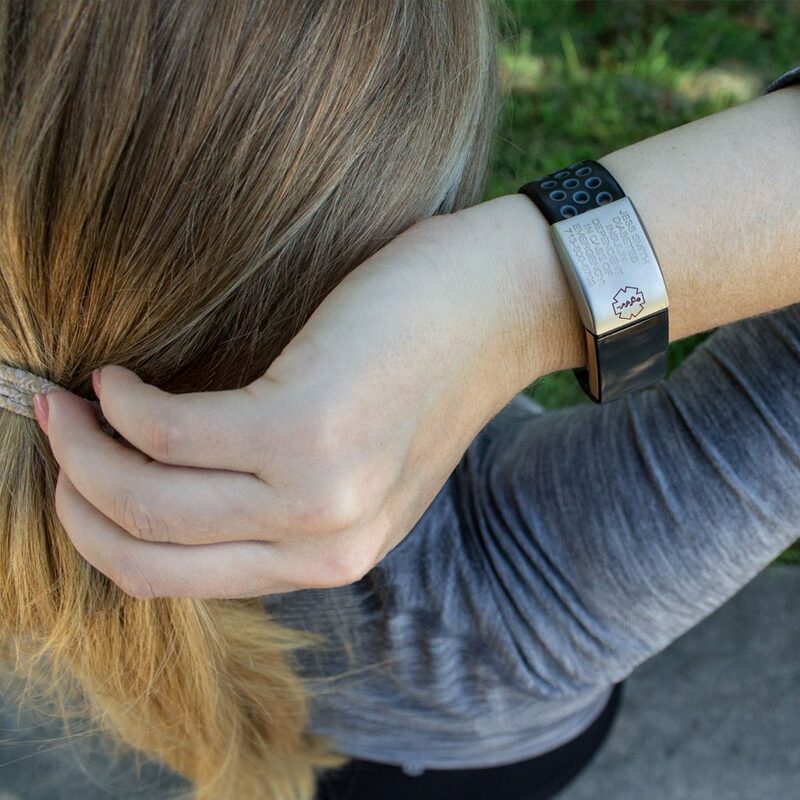 Does your loved one have a Fitbit device? Level-up their favorite fitness gadget by offering them a custom-engraved medical ID that can slide into existing Fitbit watchbands. This gift will allow them to reach their fitness goals with peace of mind. The Fitbit Slide Medical IDs come in Alta or Charge version, choose the right medical ID for a Fitbit device. 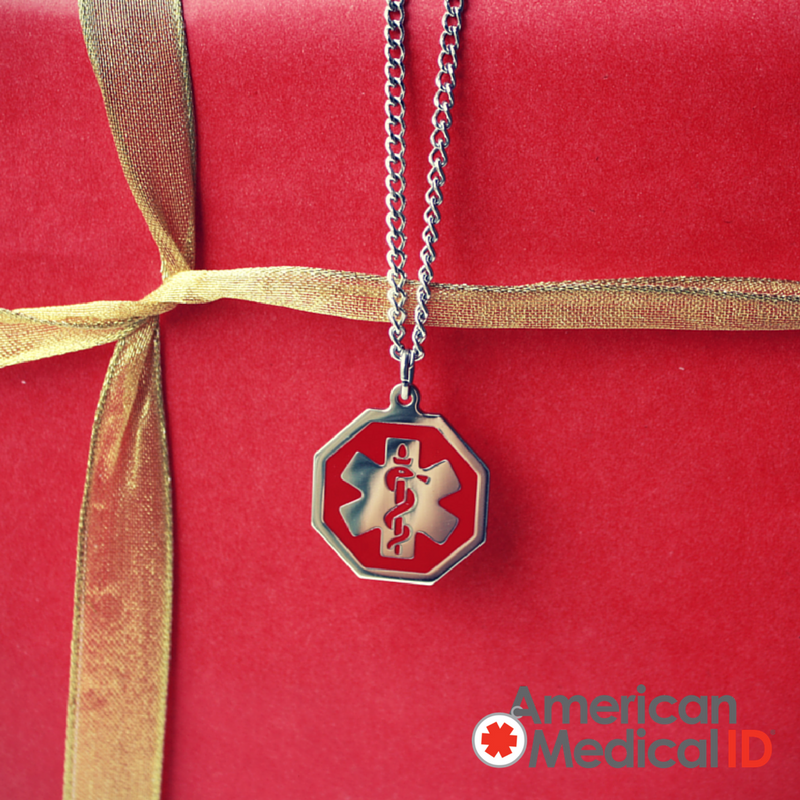 Warm your special someone’s heart with a charming heart-shaped medical ID necklace. One of the bestsellers of 2018 and a favorite of Instagram influencers. American Medical ID’s Heart Charm Necklaces comes in Sterling Silver, 10K, or 14K Gold-Filled to suit every preference, style, and budget. Another crowd favorite for 2018, Rose Gold is the latest trend in jewelry that continues to grow. 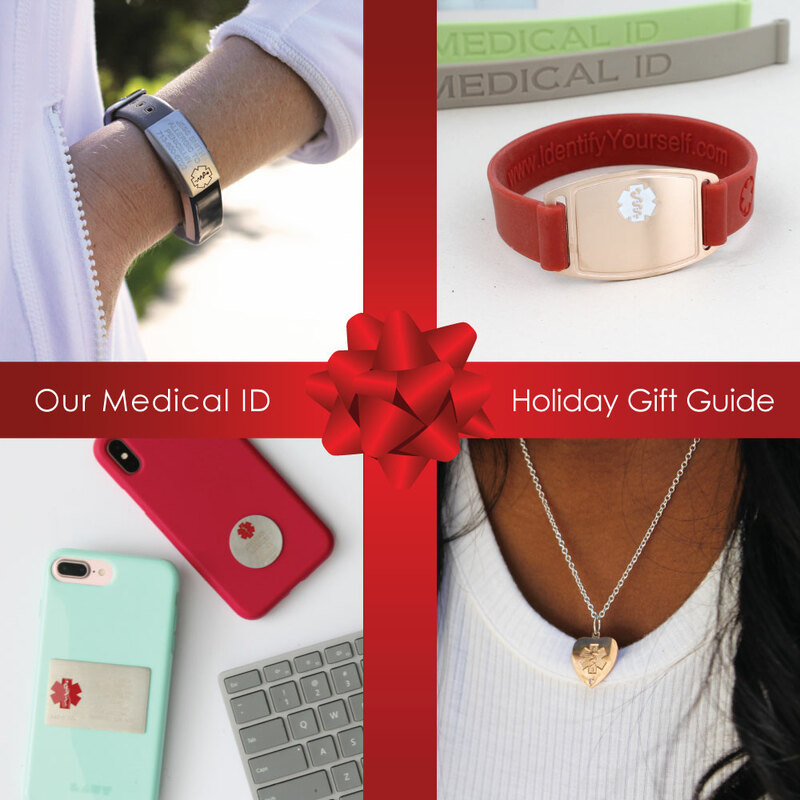 Give the gift of a stylish medical ID that can accommodate the most engraving on both sides, and that can be interchanged with different bands to suit any occasion. If you are still unsure of a medical ID Christmas gift, a medical ID gift card might be all you need. 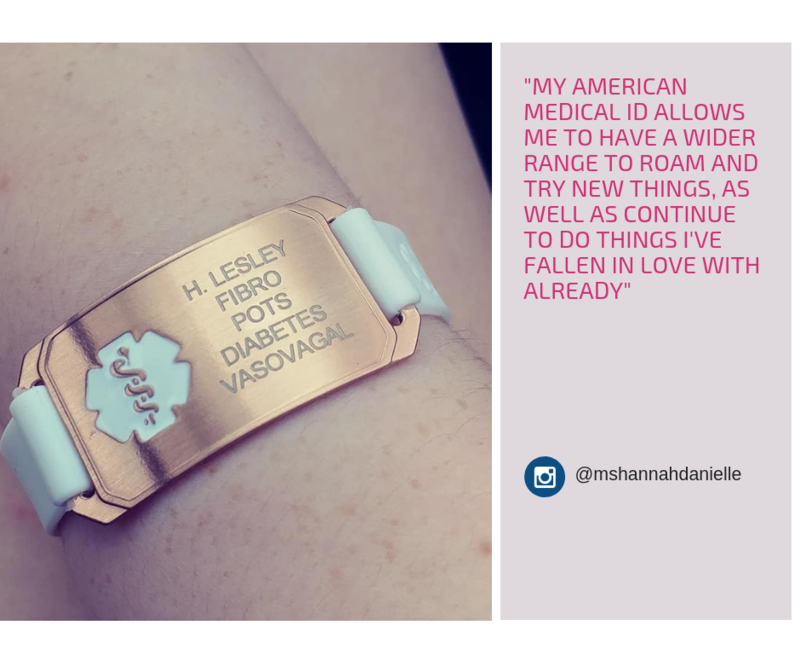 Let your loved ones enjoy the thrill of choosing and shopping for a medical ID online and make it easy to submit their own unique medical information for custom engraving. American Medical ID gift cards starts at increments of $25 to $300. Did you find the perfect medical ID to give? Send us a message if you need help placing an order or need more tips in choosing the right medical alert this Christmas. holidays, medical ID, medical ID bracelet, medical ID jewelry, medical ID necklace. Bookmark.